Marrakech is probably one of the most famous in all of Africa. 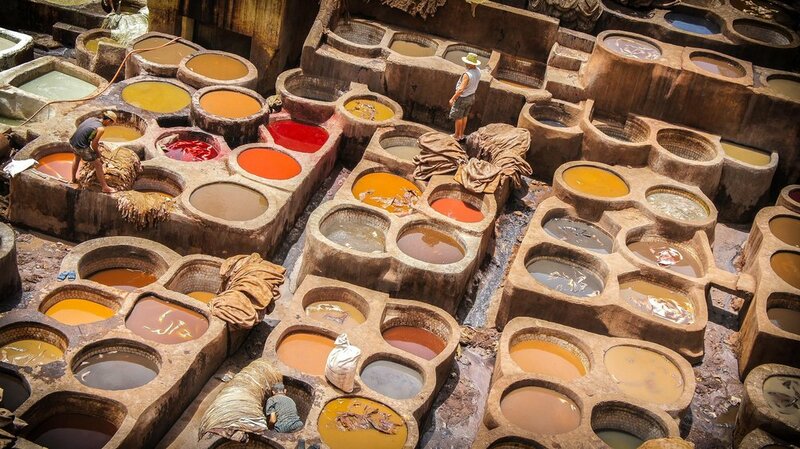 Marrakech is also known as the Red City or Al Hamra, the garden city, the lively city of Morocco, and the Pearl of the South. 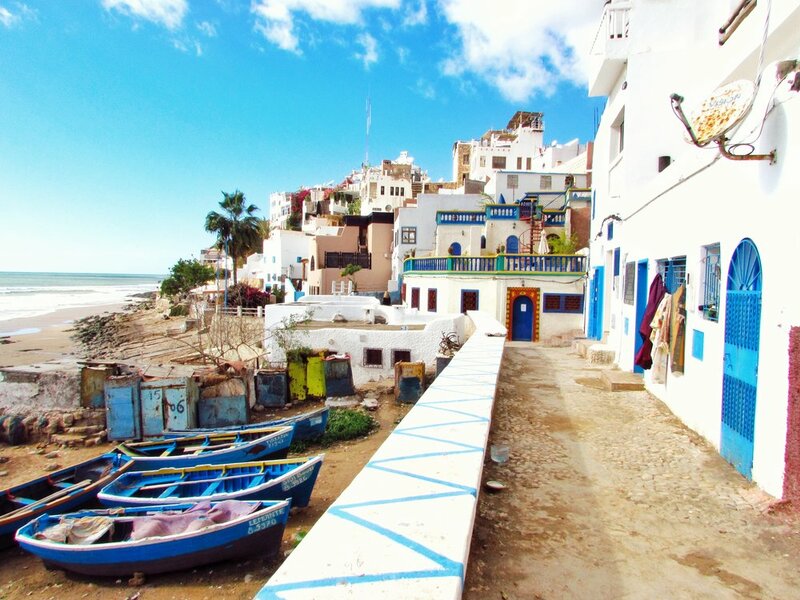 It is a very important city in North Africa, and was the former imperial city of Morocco, where it is located. Currently, Marrakech is the capital of the economic region of Marrakech-Tensift-Al-Haouz. Near Marrakech is located near the towering Atlas Mountains, which dominate much of Morocco. Currently, the population of Marrakech is just over one million people, and the city has an international airport that you can use to fly directly to the city. You can also fly to Casablanca, and take the rail link to the city if you feel like seeing the countryside. In Marrakech, as with many North African cities, there is an old fortified city called the Medina. This is now a huge open air bazaar and trading area where you can buy a wide sort of goods, and you can choose to just walk through the Medina and check out the various venders who call the city home. The traditional market in Marrakech is the largest in Morocco and it also boasts one of the busiest squares, the Medina, not only in Africa, but the world as well. 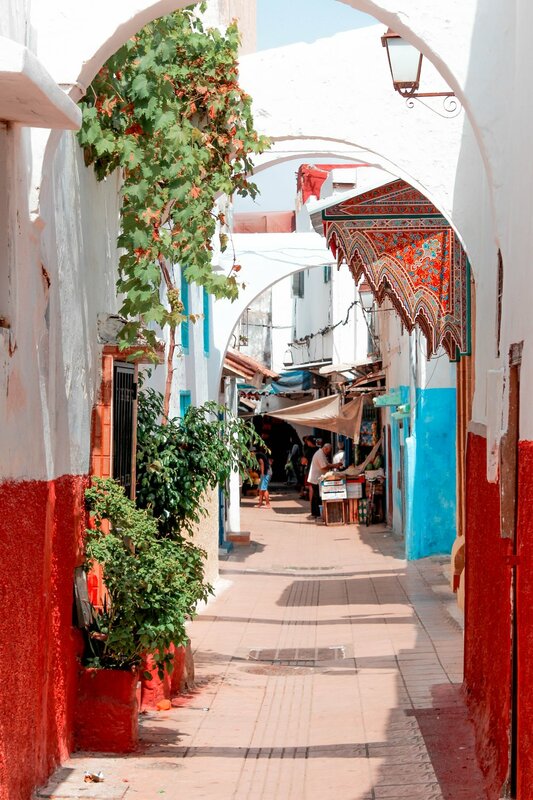 Walking through the Medina, you can watch acrobats, water sellers, dancers, musicians and more. When night falls, the entire Medina turns into one big open-air restaurant and it is truly a sight to see. Some people worry about going to Marrakech because it is a foreign city and many assume that means that it is a violent and dangerous city because it is in Africa. This is not the case at all. In fact, Marrakech is a very safe city and it has a very good police presence. However, as with any place that you travel you want to make sure you stay safe. Violent crime is not a big problem within the city, but there are plenty of thefts and pickpockets so keep your money close to you and do not flash it around. Do not go down alleys or poorly lit streets at night. When a guide offers to give you a tour of the city, make sure they have an official badge that has been provided by local tourist authorities. If you are a solo traveller, you should be aware of the possibility of being drugged. If you feel you are drugged, take action immediately to find help. Marrakech is not only an amazing city, but it is a very safe one and you do not need to worry especially during the day. If you are being bothered, just stick up for yourself and tell the people bothering you to leave and they usually will. While in Marrakech, check out the beautiful homes, lovely streets and amazing countryside around the city. 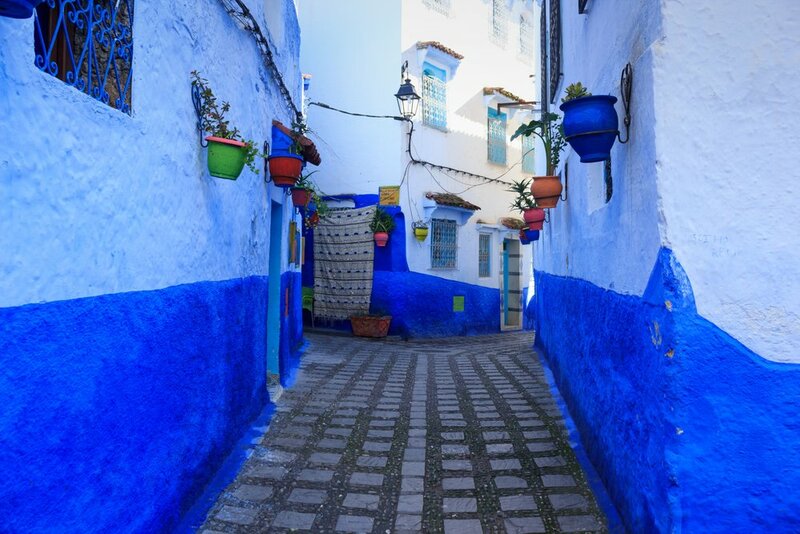 It is a very interesting place to see and when you are traveling to Morocco, no trip is complete until you stop in this city that has been immortalized in film and music. To streamline and minimize blog maintenance, I will be discontinuing maintaining the Travelnowsimply.com website (however, I will still hold the domain). I will gradually move all articles from this site to Ahmed Dawn Dot Com site. This article originally published on the above website on June 19, 2010.